Established in 2004 and available nationwide. Based out of Connecticut, IRS Medic was launched as a family operated tax relief business after David G. Parent, ESQ. and son, Anthony E. Parent, ESQ., graduated law school together. The company has recently focused on helping taxpayers with offshore voluntary disclosure among solving traditional tax dilemmas as well. IRSMedic shines light on how the IRS can affect US taxpayers who generate a worldwide income, enlightening the public that no matter where they are located, the IRS will find and tax individuals and businesses. We appreciate efforts made by the company to educate and inform the population. In fact, they claim to have served clients on each continent, except Antarctica. A major difference setting this company apart from the rest are that services are extended globally and they provide local contact numbers, toll-free numbers, and numbers for Zurich, Switzerland, Hong Kong, and have even secured a number with iNum, a supplier of local telephone numbers to communication service providers and businesses worldwide. They provide a wealth of services for individual taxpayers and business owners, and offer a free consultation to help determine the best approach to tackle the tax problem head on. 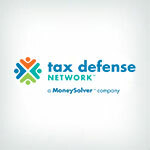 They offer a broad range of tax resolution services and offshore tax controversy services, although they make clear if consumers are seeking a local attorney, this company is not for them because they have a team of Offshore Voluntary Disclosure Program attorneys with a potentially broader knowledge base than the locals. While this may seem a little egotistical on the surface, we appreciate a company’s ability to confidently stand behind their services and specialization. When it comes to pricing, IRSM offers services under a flat fee rate, and prices vary greatly depending on the scope of the tax issue. Additionally, the company warranties their work, and if they cause discrepancies or if the IRS processes something incorrectly, clients will not be held accountable and never be charged more than the original quote. This ensures the attorney’s will make the best effort to resolve all kinds of tax debt in a timely and efficient manner – otherwise, they lose money. Another beneficial aspect of IRS Medic is their general warranty which extends for an additional 180 days after the final resolution of the tax debt is granted. 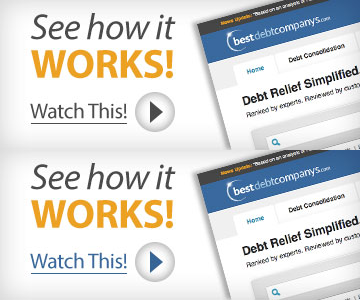 This protects clients from any additional mistakes made by IRSM and the IRS. 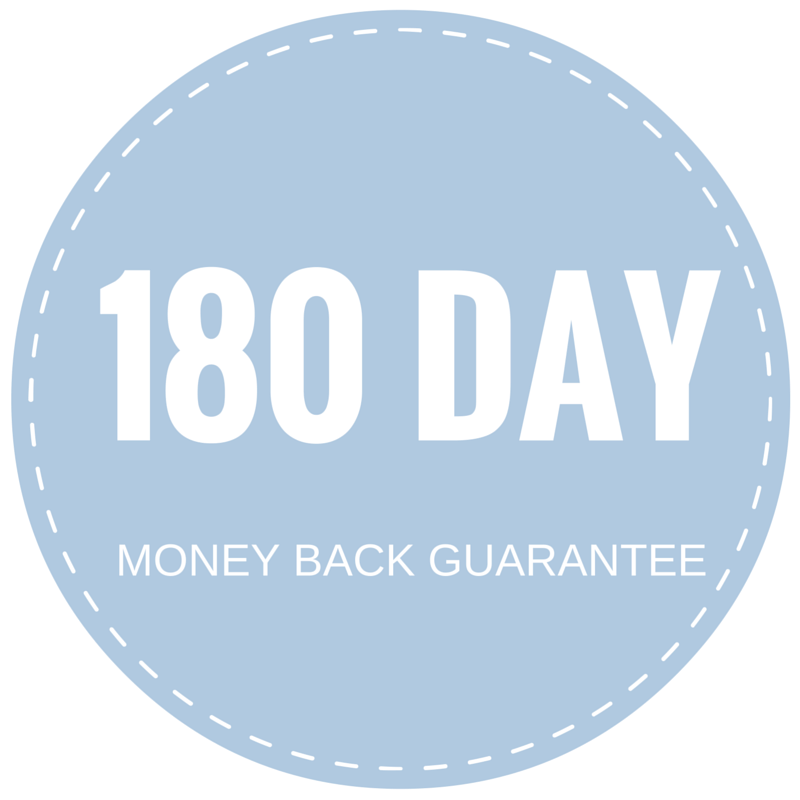 And what makes this warranty even greater is IF there are mistakes and the warranty is used, they will provide an additional 180 days of protection after the final resolution and guarantee they will work constantly on the job until final resolution. IRS Medic offers both news about tax issues from the media on their website and internal news from the firm. They also have a blog, a FAQ area to answer basic tax questions and a number of other resources to increase your tax knowledge overall. We have found some major pros with this company; however, it comes with some major downfalls like helping the everyday Joe with his tax or state planning, in fact, unless consumers reside in CT, they will never attain the sometimes important face-to-face communication they desire. While not all tax burdened clients require an intimate meeting, this may cause some to pass up this company in search for that down-home-neighbor kind of feel. This company also lack some important accreditations and memberships with some of the industry’s leading organizations, such as the National Association of Tax Professionals NATP, for instance. Although they are members of the ABA, as they have lawyers on staff, we would like to see them go above and beyond to offer clients more peace of mind concerning ethical practicing standards. We recommend taking advantage of the free consultation to determine if they can meet your needs at a price you can afford. They offer some services, but do not hold the accreditations we look for. If their services aren’t at a reasonable price, we recommend taking a look at our top recommended companies. Starting out as a father and son tax relief business helping customers in Wallingford Connecticut, IRSMedic has grown into a company that helps clients throughout the country and even all over the world. IRSMedic offers to meet with you in person or to conduct a teleconference. In fact, 90 percent of its clients don’t even step foot inside the office. This company provides their services on a flat fee rate. Because of the broad scope of services offered, pricing will vary greatly; however, clients can rest assured they will be backed by a 180 day warrantee to ensure compete resolution of their tax burden, or the company will tackle it again at no additional cost. They’ve been in business since 2004. Yes, they offer a free consultation. The more information you can provide for them, the better. IRSM provides a contract stating that no refund is issued unless they are unable to resolve the tax issue enrolled. There are no upfront fees for consultation. However, a retainer of half of what you have been quoted for services is required to get started. Spoke with Tim P. Was treated with the Utmost Respect! Tim addressed my tax issues as a Professional. Tim gave great advice and emphasized what would be the best approach with the irs. Tim’s council was easy to understand. Not a bunch of legal jargon and no sales pitch. Initial consult was free and Tim offered to follow up at no charge for his time. Tim suggested that if at any time i felt like i was not getting the results I expected to call him direct so he could council me on the next step.